Jani-King is a family owned and operated Arizona business that’s been working in the area since 1988. 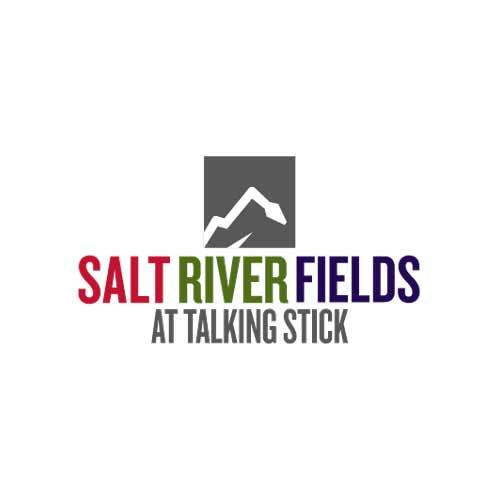 Our extensive experience with the Arizona market (not to mention our commitment to incredibly high quality standards) makes us a great fit for all your janitorial service needs. Between the hot temperatures of summer, the rains of the monsoon season and the grit of the occasional haboob, keeping your Phoenix businesses clean can be a headache. And that’s where Jani-King comes in. No matter the job, Jani-King has you covered. Fill out our simple, free quote form and we’ll get back to you to discuss your specific cleaning needs. We’ll talk about the size of your space or facility, answer any questions and get started on your customized proposal. We look forward to hearing from you! Jani-King is proud to work with some of the best franchise owners in the industry. If you’re interested in joining our family of dedicated and successful franchisees, let us know! Fill out the quick form below and we’ll contact you. 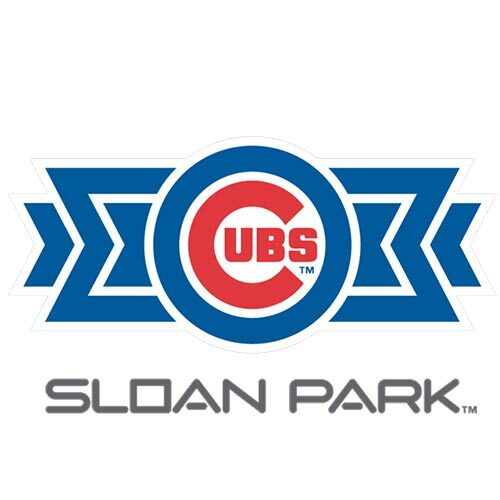 We look forward to answering any questions you may have, and hope to hear from you soon. We ensure you will always get the best service, support and results. 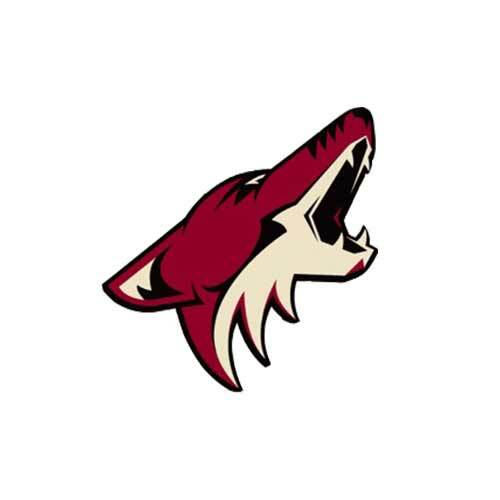 Jani-King is also the official commercial cleaning company for the Arizona Coyotes, an honor we don’t take lightly! With Jani-King of Phoenix as your professional cleaning company, we stop at nothing to ensure you’re satisfied with our service, each and every time. Our experienced and dedicated staff is available day and night, and can handle any cleaning challenge you may have in the Valley of the Sun. Contact our Jani-King of Phoenix location today (or fill out the form above) for a free quote on your venue, office space or business facility. 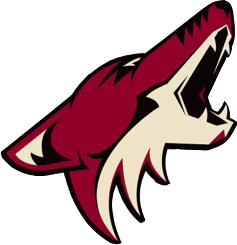 Jani-King is proud to be the official Commercial Cleaning Company of the Arizona Coyotes! 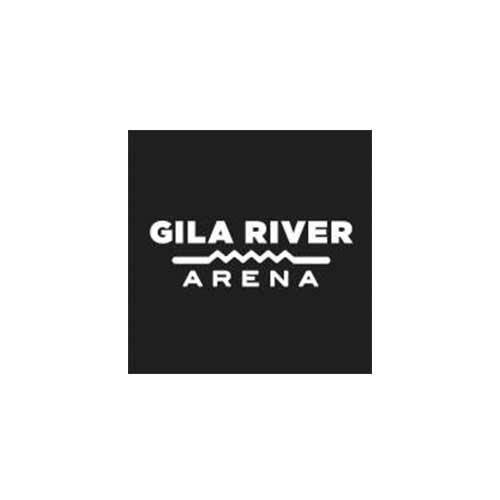 As rabid fans of our ‘Yotes, we are a dedicated partner in providing a first class fan experience for every game at Gila River Arena, keeping everything from the Suites to the Glass as clean and shiny as the ice the Coyotes skate on!